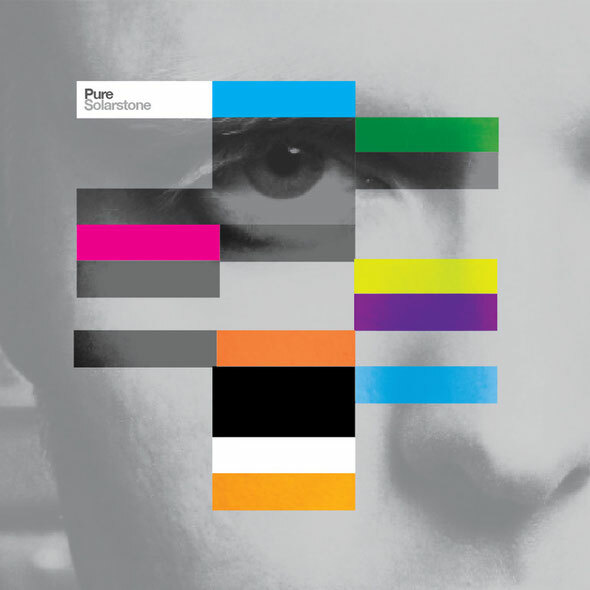 Solarstone’s third studio album, ‘Pure’ heralds the frontline return for DJ, producer, singer and songwriter, Solarstone (aka Richard Mowatt). A 13-track collection of new music, it features musical co-productions with artists like Aly & Fila and Giuseppe Ottaviani and vocal team-ups with singers including Betsie Larkin, Clare Stagg, Billy McGruddy and Hannah Magenta. 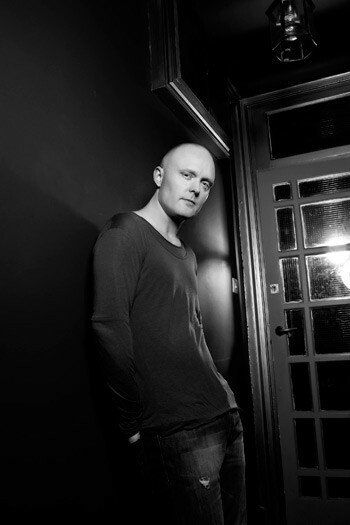 With the trance genre dividing and sub-dividing, rather than following the fragmentation pack, in 2010 Solarstone diverted to record his concept album ‘Touchstone’. Now, two years on, he’s back with a new long-player and a new manifesto. Providing the perfect launch point for ‘Pure’, from its first propulsive beat to the opening sweep of its atomic synths, the title track of Solarstone’s new LP instantly addresses the big rooms. Clarifying that vision further, the celestially gazing ‘Voyager’ masses its booming drums to pulsate the speakers for a heart-in-mouth outer space ride. With the Billy McGruddy-vocalled ‘Shake The Demons’, Richard re-establishes one of the most talked-about connections from his ‘Touchstone’ album. Following the club hits ‘Electric Love’ and ‘Is There Anyone Out There’, the pair’s latest co-production extends a different tone. Catching the mood of McGruddy’s hazy, higher-than-the-sun vocals, Solarstone directs them to the floor, backed by mesmeric synths and killer 303 churn. Amongst its vocalists, ‘Pure’ debuts a very special new talent. Over the course of the album’s runtime, Clare Stagg’s folk-tinged delivery makes three stunning appearances. On current single ‘The Spell’, she brings absorbing lyrics, which balance aching lament with an un-crushable spirit of optimism. With its running bass, bleep-fuelled entrancing lead line and speaker baiting drums, behind ‘The Spell’s immersive vocal splendour beats the hypersonic heart of a floor dominator. Those on the hunt for the album’s ‘Seven Cities’ / ’4Ever’ / ’Touchstone’ moment won’t need to look any further than ‘Fireisland’. Co-produced with Egypt’s Aly & Fila, from the opening throb of its bass guitar and shimmering Med-head melodies, it works in Spanish guitar flecks and sun-kissed synths. On ‘Falcons’ meanwhile, Solarstone is sharing studio space with Italy’s Giuseppe Ottaviani, with the pair conjuring a seismic, uprushing number. With its calling female harmonies, breath-stealing synths and high-end horsepower production, ‘Falcons’ is pure trance served by the shot glass. Back in solo mode, on ‘Please’, Solarstone doesn’t back off the throttle for a second, creating a floor flamer that features the spoken vocal musings of a certain well-known ‘60s rock poet.